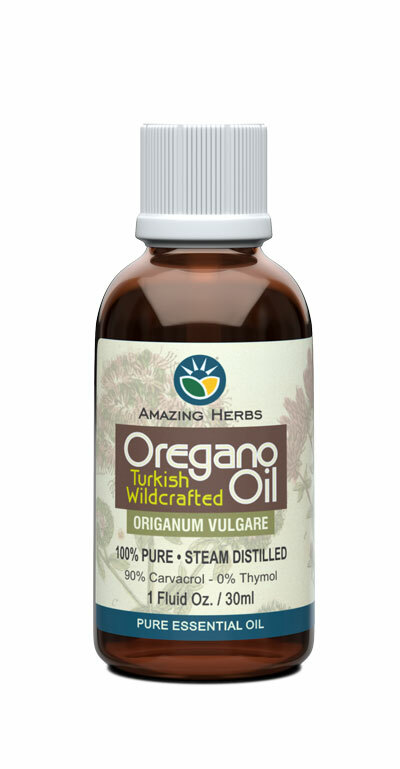 100% Pure Oregano Oil, sourced from wildcrafted Turkish Origanum Vulgare, offering high 90% Carvacol content and zero 0% Thymol content. (30ml) We are pleased to introduce our Oregano Oil, sourced from wildcrafted Turkish Origanum Vulgare. This fine quality pure essential oil is steam distilled and guaranteed 100% pure. Independent lab analysis shows that it has an extremely high 90% Carvacol content and zero 0% Thymol content.